Yet as we can see from the document below he was interred with other Italians at the start of the war and sent to York. Primo Bosi ran one of the two fish restaurants in Union Place. It was not the Deep Sea but the other one, was it the Central. It was interesting to find out why he was interred. Sir Eduardo Luigi Paolozzi (7 March 1924 – 22 April 2005) was a Scottish mechanical sculptor and artist. He was a major figure in the international art sphere, while, working on his own interpretation and vision of the world. Paolozzi investigated how we can fit into the modern world to resemble our fragmented civilization through imagination and fantasy. By the dramatic juxtaposition of ideas in his work, he lets us see the confusion as well as the inspiratio now famous Eduardo Paolozzi is here age only 16. Paolozzi was born 7 March 1924, in Leith in north Edinburgh, Scotland and was the eldest son of Italian immigrants. 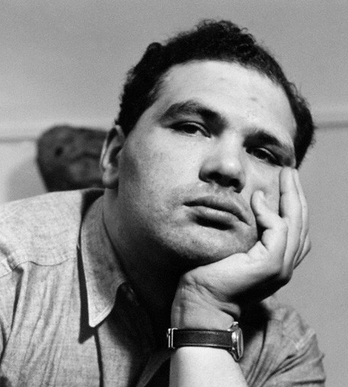 In June 1940, when Italy declared war on Britain, Paolozzi was interned (along with most other Italian men in Britain). 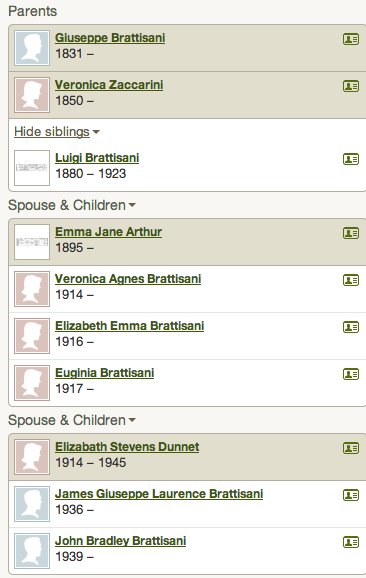 During his three-month internment at Saughton prison his father, grandfather and uncle, who had also been detained, were among the 446 Italians who drowned when the ship carrying them to Canada, the Arandora Star, was sunk by a German U-boat.